Happy Lobo Week! 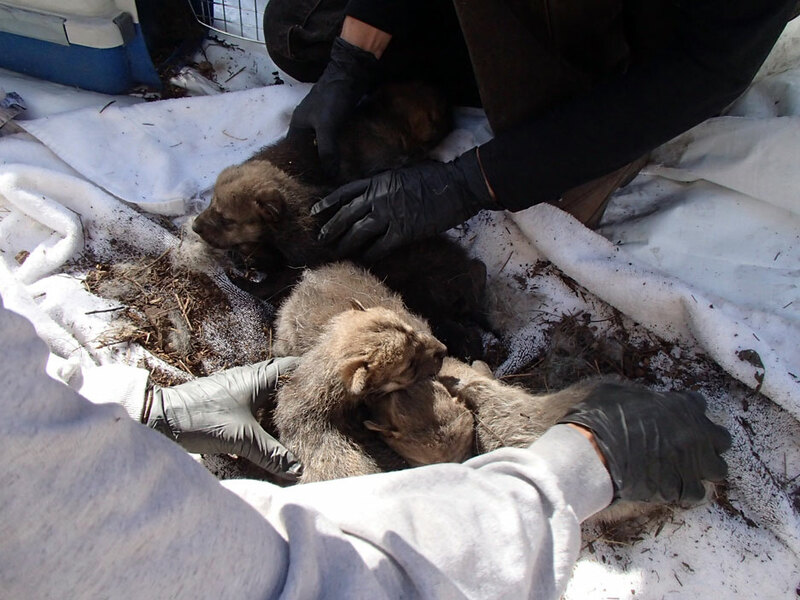 In March 1998, 11 captive-reared Mexican wolves were released to the wild in Arizona and New Mexico, their ancestral home from which they had been missing for over 30 years. This month marks the 20th anniversary of the historic first release efforts which restored this unique gray wolf species to the mountains of the southwest. 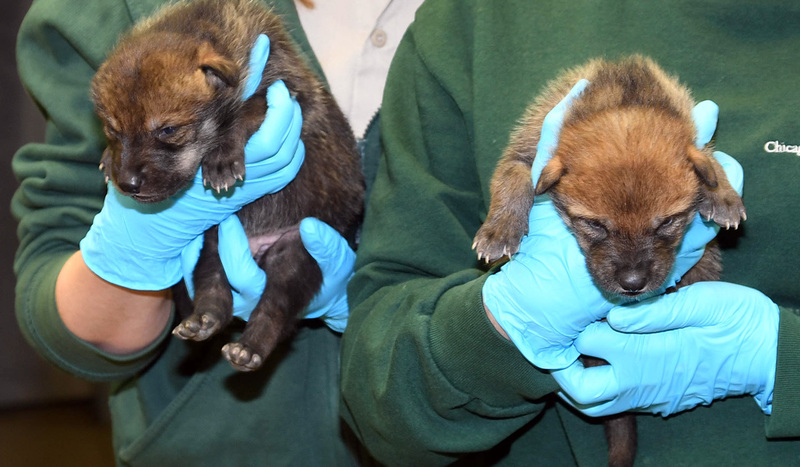 The Chicago Zoological Society (CZS) at Brookfield Zoo is celebrating #loboweek by sharing some facts about the Mexican wolf recovery program. There are five living subspecies of gray wolves found in North America. Mexican wolves are the most genetically unique of those subspecies. Mexican wolves, or lobos, came close to extinction in the mid-1970s due to habitat loss and human impact. Often perceived as a threat to humans and livestock, these predators were eradicated from their native lands. In 1976 they were recognized as an endangered species and the first recovery efforts began. Wild lobos still face threats today, mostly due to misconceptions. Wolf-related livestock deaths are very low and wolves pose little threat to humans- no people have been attacked by lobos since their reintroduction to the wild- yet people often fear these animals and dislike their presence near communities. CZS staff and volunteers help to educate people about Mexican wolves and the important role they play in their ecosystem. By creating a better understanding of these unique creatures we can hopefully help to safeguard their future.